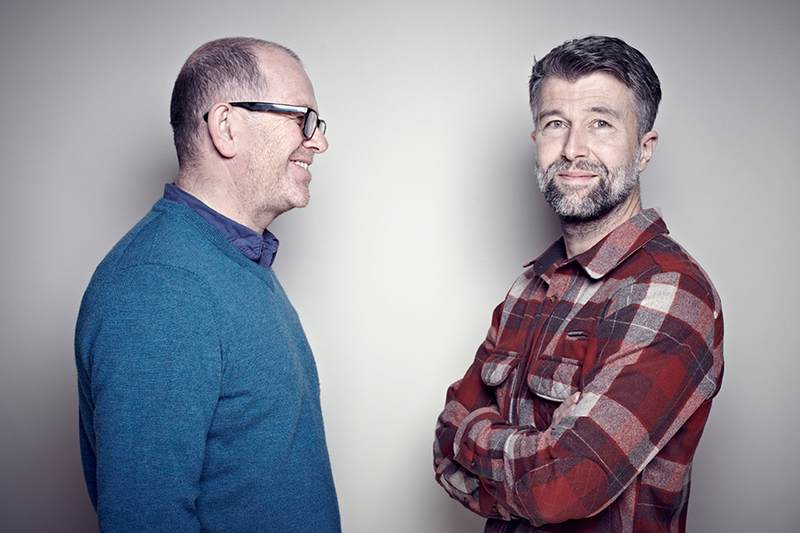 Luke Pearson and Tom Lloyd are the founding partners of one of London’s top design consultancies, PearsonLloyd, which operates across fields as diverse as street furniture and aircraft interiors. For the exhibition PearsonLloyd 1:1, which is on show at Great Western Studios as part of the London Design Festival, the designers have commissioned new photography of their recent furniture designs for clients including Bene, Howe and Walter Knoll, and have created an installation comprising 20 three-metre-long wooden boxes that will be stacked in the building’s atrium and reconfigured daily throughout the exhibition’s run. PearsonLloyd: Over the last 15 years we’ve never viewed our work as a collective whole, but rather through the lens of our client relationships. Whilst we have been very happy to partner with these clients, in what we feel are true collaborations, this exhibition has been a welcome pause to reflect upon some themes and ideas that interest us. Ideas that have grown, emerged or been nurtured over the last 15 years of our partnership. We have chosen to build an installation, a piece of furniture of sorts, that will change over the ten days in format and function. This will occupy the main atrium. 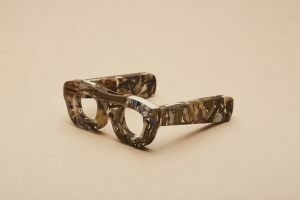 We have also chosen to photograph our work by mixing seemingly unrelated projects through a single photographic vision, allowing the viewer to see the threads that link our design independently of any marketing influence or external art direction. Lastly, we will ask some questions and expose some thinking associated with our process and our interest in how objects and people interact. Alyn: You’re celebrating 15 years as a studio – which three projects best encapsulate your design approach? 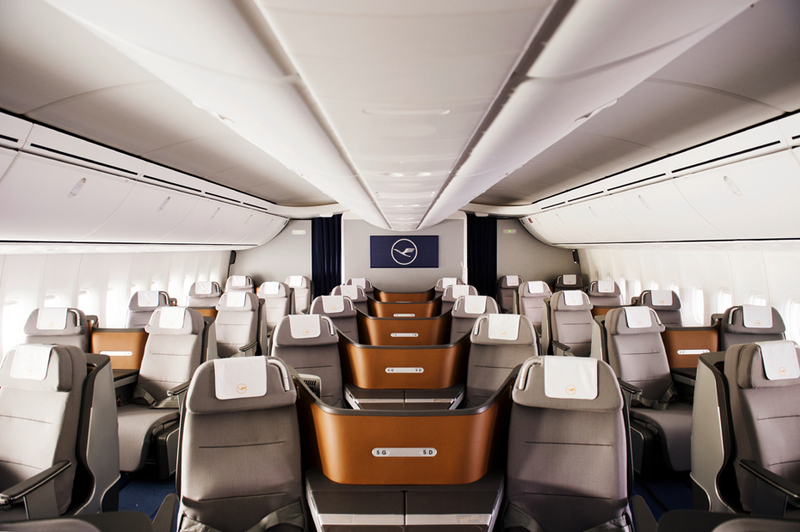 PearsonLloyd: Perhaps it’s easier to focus on three recent works: our design for the Lufthansa Business Class Seat and Cabin has real integrity and Lufthansa has really invested in the concept. It’s also a huge programme, so keeping the quality high across the programme with all the variations on design has been a great challenge. The collections we have done for Bene over the last five years have really changed Bene and have also affected the wider market. 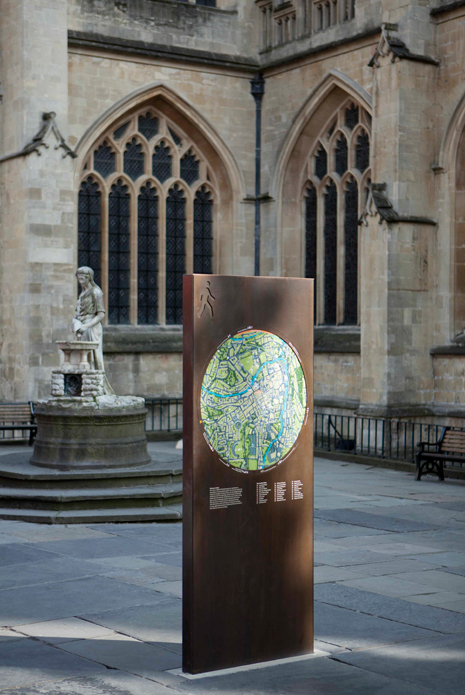 Also, the wayfinding and street furniture for the City of Bath which is currently being rolled out is something we are very pleased with. Dealing with a city such as Bath, which has such a dense history, is very complex. There are so many stakeholders who, by their very nature, are tentative with the prospect of change that will have a lasting impact on such a carefully managed city. Alyn: How has your practice evolved over those 15 years? PearsonLloyd: We have been really privileged to have worked on a huge range of projects with very varied clients. The learning curve has been intense and we have had great experiences working with different cultures around the world. Without doubt the scale of projects we now undertake is very different and this makes the smaller ones enjoyable in different ways. Perhaps the biggest change is the accumulation of knowledge that allows dialogue with clients to take place at a higher level. When you start out you may be bristling with enthusiasm and hopefully talent, but in truth this is mixed with an extraordinary innocence. This is both positive and negative. Nowadays, we tend to and wish to become much more immersed with brief-building and identifying which projects are actually worth doing. A poor brief cannot result in a good solution. Alyn: How has the design industry changed in that time? 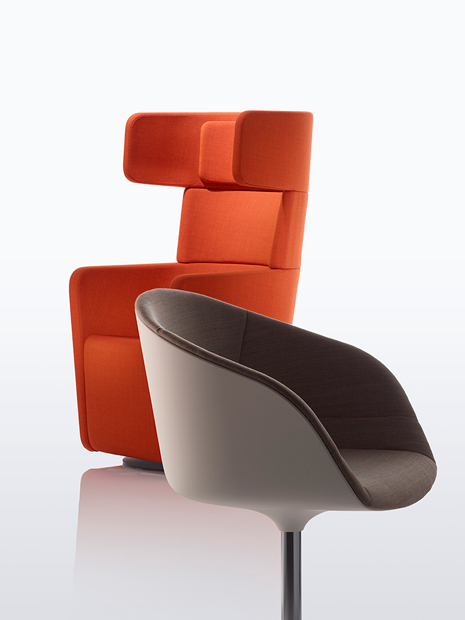 PearsonLloyd: In many ways it has matured. Clients are more aware of what design can do for them, and end users are more quality aware. I think this has raised standards at the top end of the industry markedly. 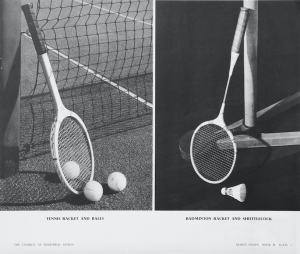 The tools we use have changed, as has the speed of developing designs. 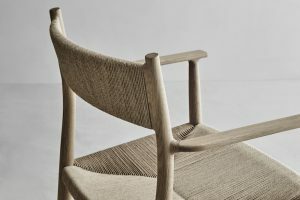 More and more people are setting up small-scale production and local networking, as designers turn their backs on the desire or necessity to work for established manufacturers. It’s a really interesting moment for design. This change and new opportunity has been helped by the wealth of new production methods that are limitless and changing by the day. The exponential increase in technology and connectivity between people with varying skills will mean we see extraordinary developments over the next 5-10 years. 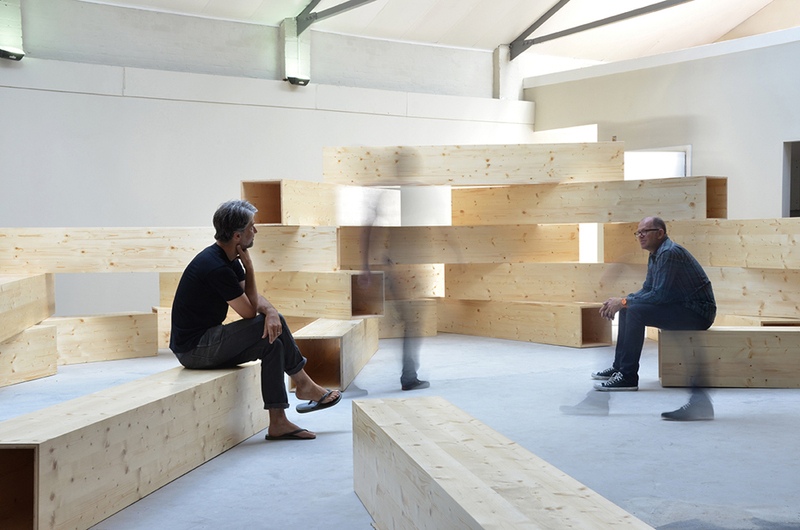 Alyn: Why is the London Design Festival a significant event on the design calendar? PearsonLloyd: London is, and has been for decades, a centre for creative disciplines and culture. It’s a very exciting and dynamic place with a very high level of critical debate. LDF now has a critical mass allowing different areas to offer their own angle, which makes the week stimulating and great fun, with all the advantages a great city offers those coming to town. 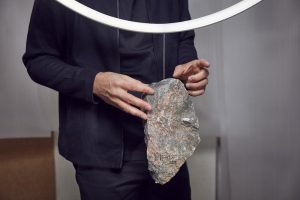 Due to its geographical size, London requires a great deal of activity to draw people from one area of the city to another, but LDF now has that. What we still need to foster is production in this country. Alyn: Where do you think London currently ranks among the world’s design centres? PearsonLloyd: In terms of diversity, I would have to say that London is exceptional. From historic museums such as the V&A, to emerging areas of creative activity such as Hackney or Peckham, there is energy everywhere. It’s a great place to experience art and design historically, presently and to witness trends and movements in the making. Its ethnic and cultural diversity only adds to this richness as there is a truly international fusion here.